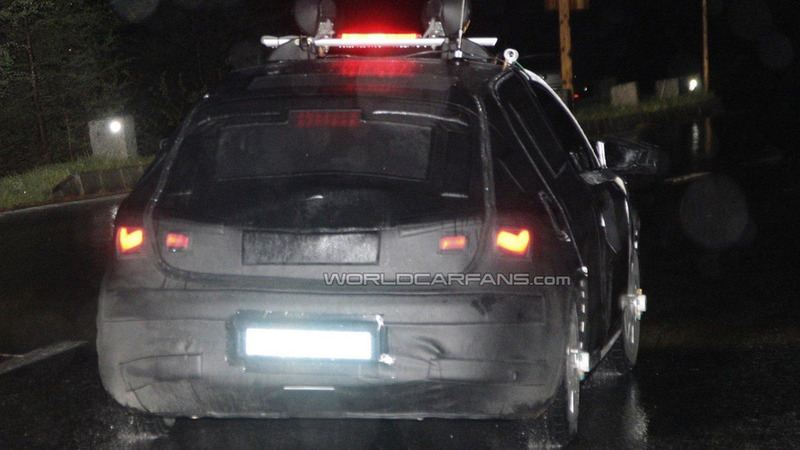 These latest pictures show a heavily camouflaged prototype not giving much away, except the night time darkness has allowed some design details of the tailamps to bleed out. 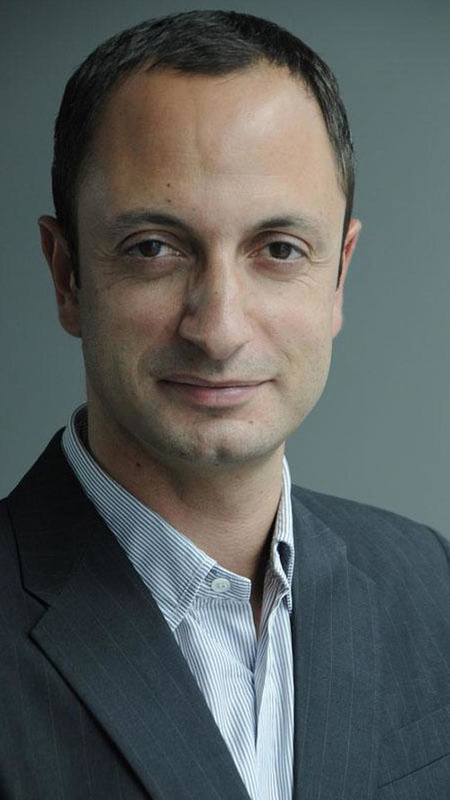 BMW has announced 42-year-old Karim Habib has become the company's head of design. He has previously worked on the 7-Series and CS Concept. 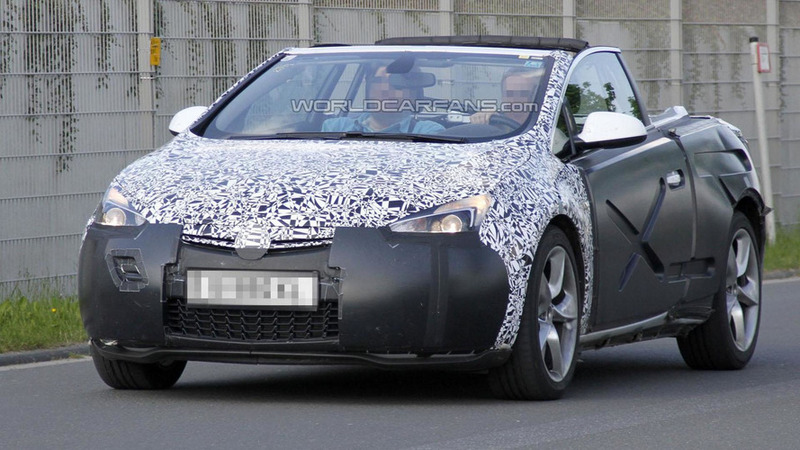 The Opel / Vauxhall Astra Cabrio has been caught by our spy photographers with the roof down. 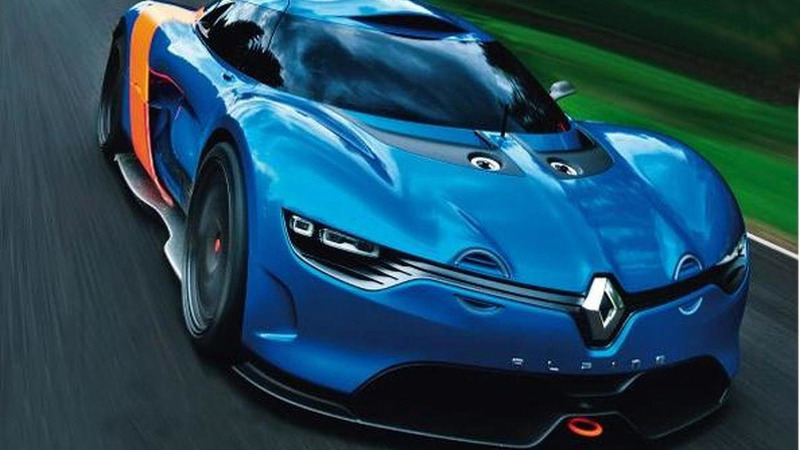 Renault has officially announced plans to introduce the Alpine A110-50 concept on Friday, May 25th. 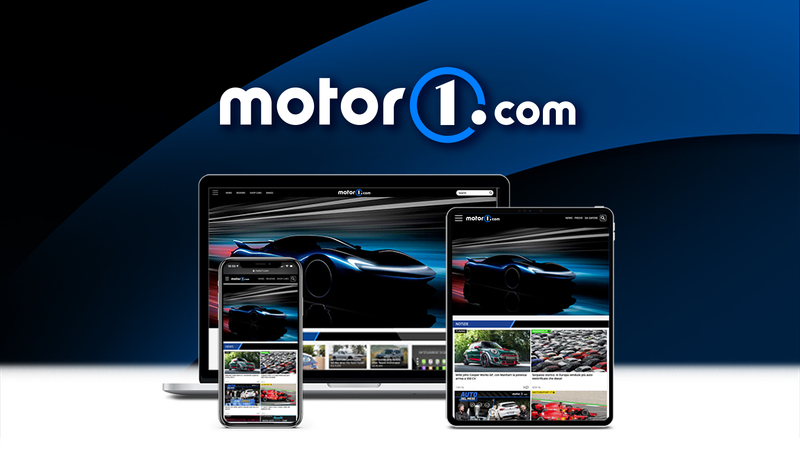 Set to be unveiled later this year, the model has an evolutionary design with a larger grille, a sculpted hood and LED-infused headlights. 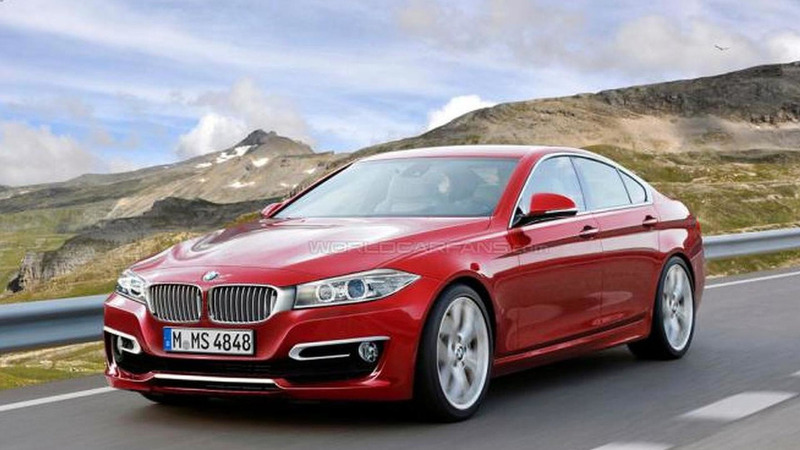 According to a recent report, BMW will launch a 4-Series Gran Coupe late next year. 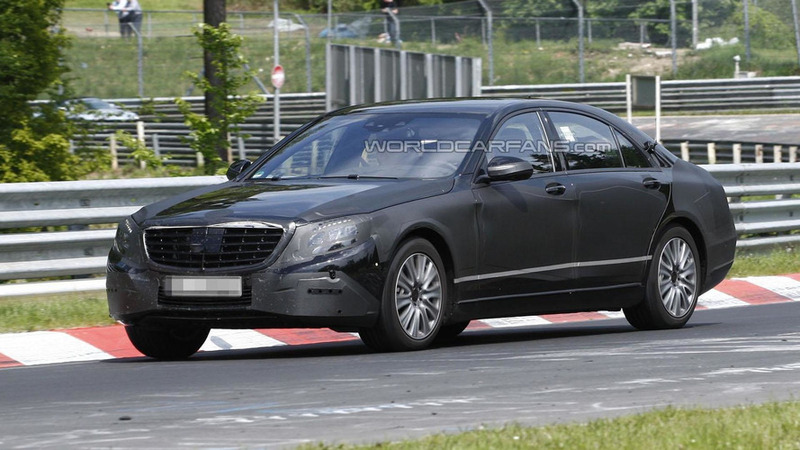 It will be a four-door coupe in the same vein as the 6-Series Gran Coupe. Sporting an evolutionary design, the model has an aggressive front bumper, a center-mounted dual exhaust system and a prominent rear wing. 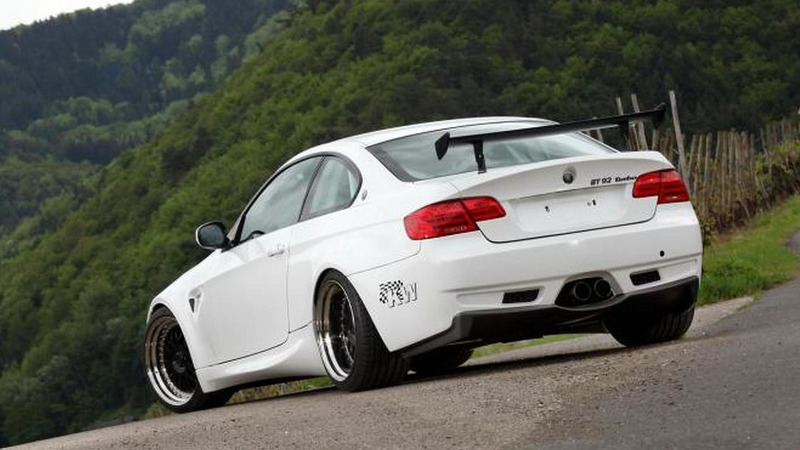 Based on the BMW 3-Series Coupe, the car features a carbon fiber body kit and a stripped out interior. 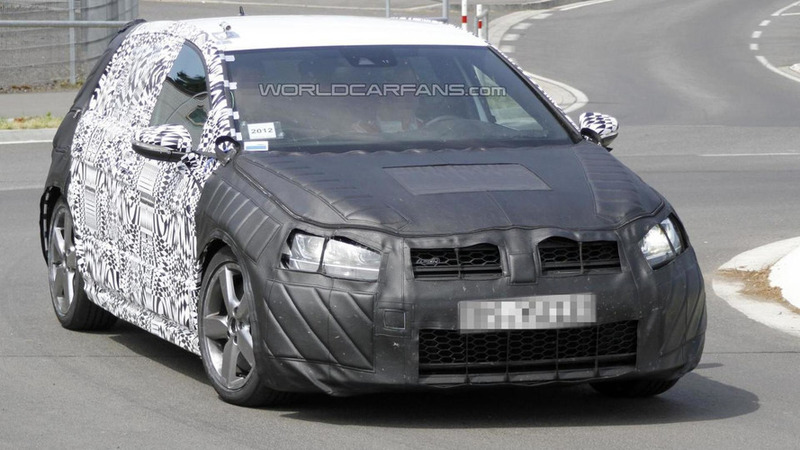 Engineers have spared no expense in the camouflage department by keeping the majority of the styling elements covered, however we did catch a glimpse of the honeycombe grille. 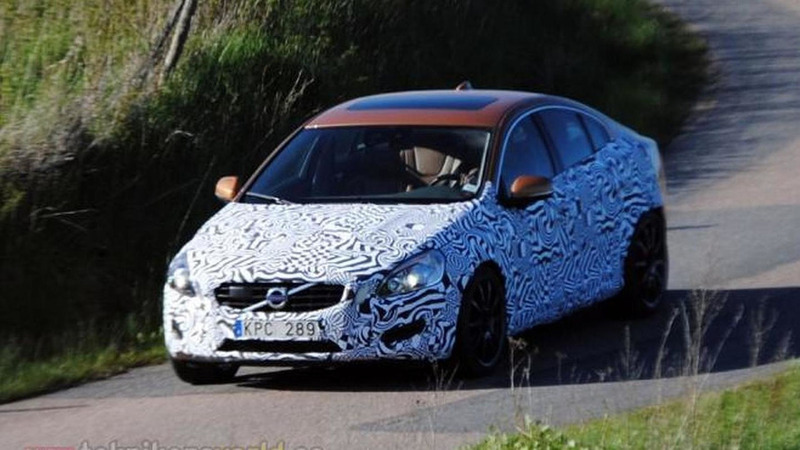 According to Swedish magazine Teknikens Varld, the Polestar S60 is Volvo's answer to the BMW M3 and the Mercedes C 63 AMG super sedans. The facelifted Audi R8 has come out to play one more timewhilst simultaneously giving us a look at the upcoming model in white livery. 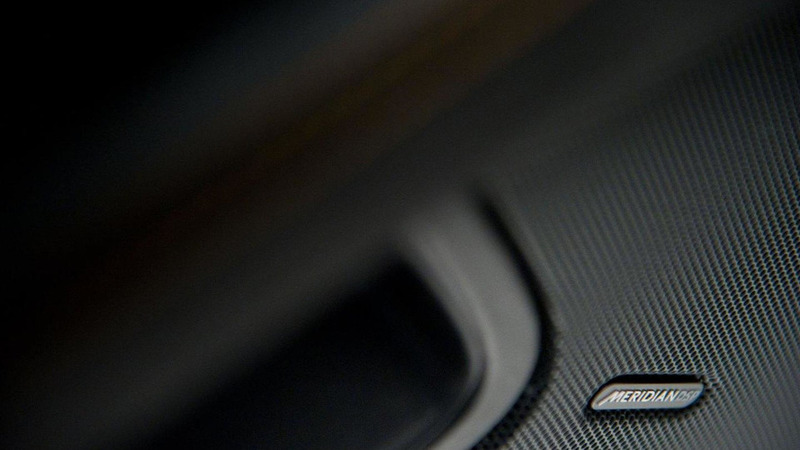 To mark the launch of the McLaren Abu Dhabi dealership, a cornerstone in the brand new McLaren Middle East retailer network, McLaren has released this promotional film titled 'The Perfect Line'.